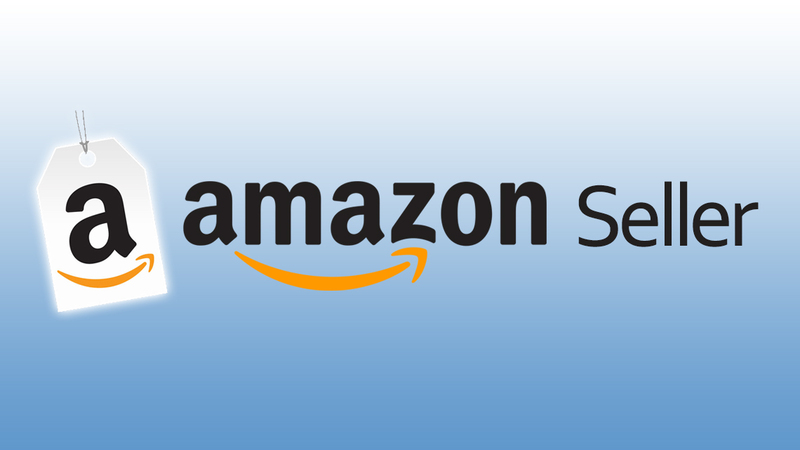 Everyone is curious to know what the difference between Amazon Affiliates and sellers is. In fact, you have to follow Amazon marketing strategy in both the cases. However, there are still a few differences. Honestly speaking, Amazon affiliates and sellers are never seen confronting each other. Both are complementary to each other. However, Amazon affiliates are certainly in a winsome position than the sellers when it comes to Amazon services. Product: When you are an Amazon affiliate, you do not need to buy the product to sell online. In this case, ownership is not necessary. An affiliate simply gets commission when a person buys something from the Amazon link already given on his website. Amazon sellers directly sell the products on its e-commerce portal. Sellers either own the product they sell or gather the same to dispatch to customers. Joining Fee: There is a slight difference when one wishes to join Amazon as its affiliate or seller. 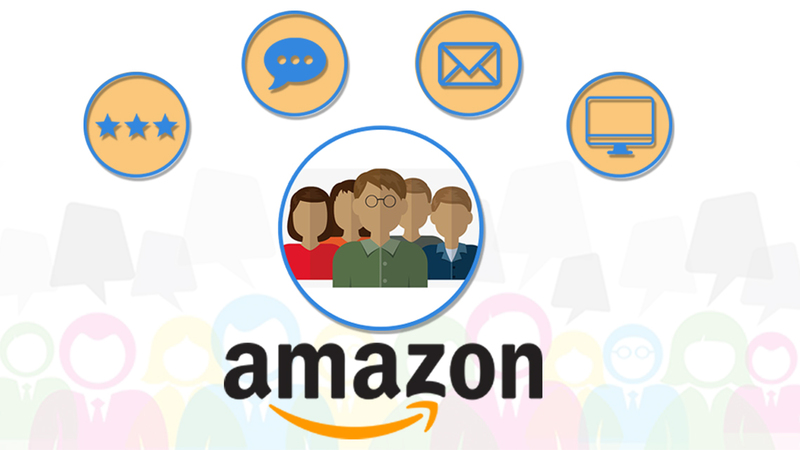 If you wish to join Amazon as its affiliate then you need to promote its products on your website; you do not need to pay any joining fee. However, if you wish to join as an Amazon seller, you may need to pay a certain amount as joining fee or cushion money. Income: Again, there is a trick. 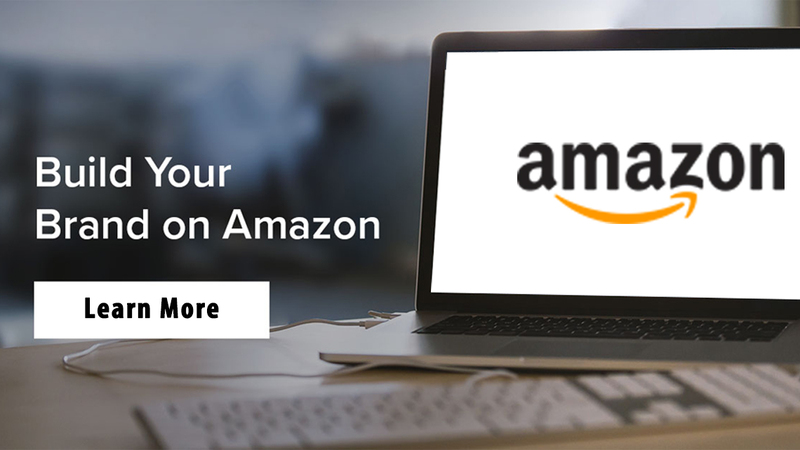 When you are an Amazon seller, the most part of your income will largely depend upon the sales generated from the Amazon website but as an Amazon affiliate you have plenty other legal ways to earn as well. 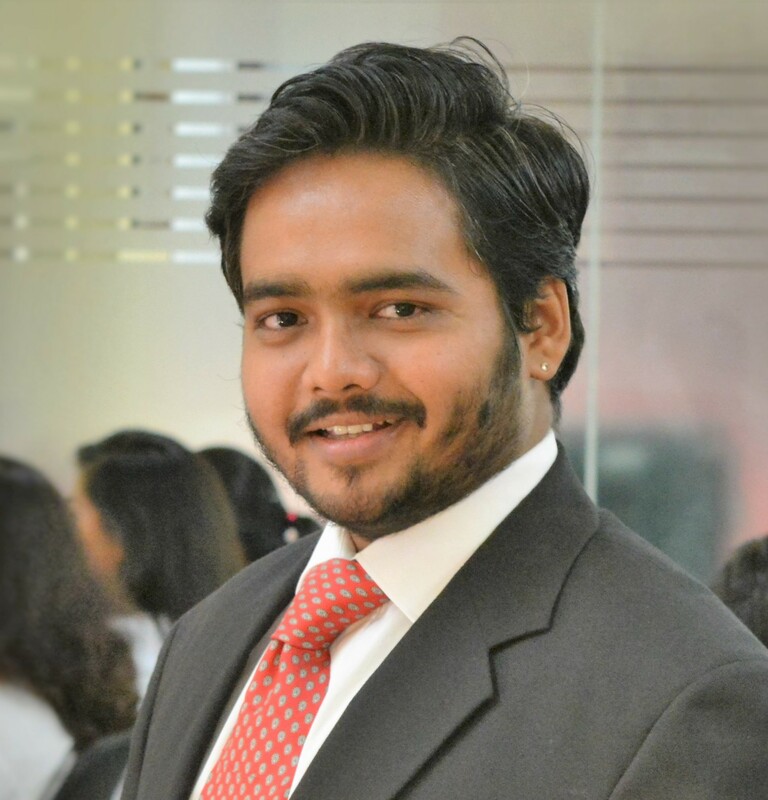 An Amazon SEO Expert will guide you more on this. If you know how to monetize your website then you can definitely earn more by joining Amazon affiliate program. Visibility: In both affiliate and selling, you can easily boost up the visibility of products online. It depends upon the type of products and websites in case you wish to enhance your product visibility and sales. Product Listing: As an Amazon seller, you can easily put your product on the top of your Product listing page by sponsored ads campaign but the same is not possible in case of affiliate program. Dependence: In case your Amazon seller account gets suspended, you will be badly hit as a seller. You will then have to search a new platform to list and sell your products online. However, when you are an affiliate you will have to depend less on Amazon. An affiliate has its own identity, website and contents. Briefly, it actually depends upon one’s pursuit and requirement whether to become an Amazon seller or affiliate. For creative people and one who has control over his website, affiliate program is a better option to earn money. But if you wish to get more visibility and sales in a short time then Amazon selling is the best option. 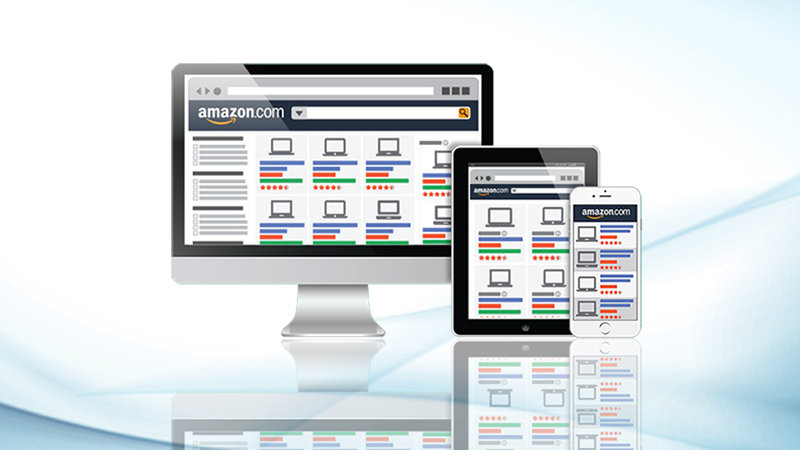 Contact your Amazon Optimization Consultant of the company today for more details. Facebook Advertising: How It Will Help You To Thrive Your Business?